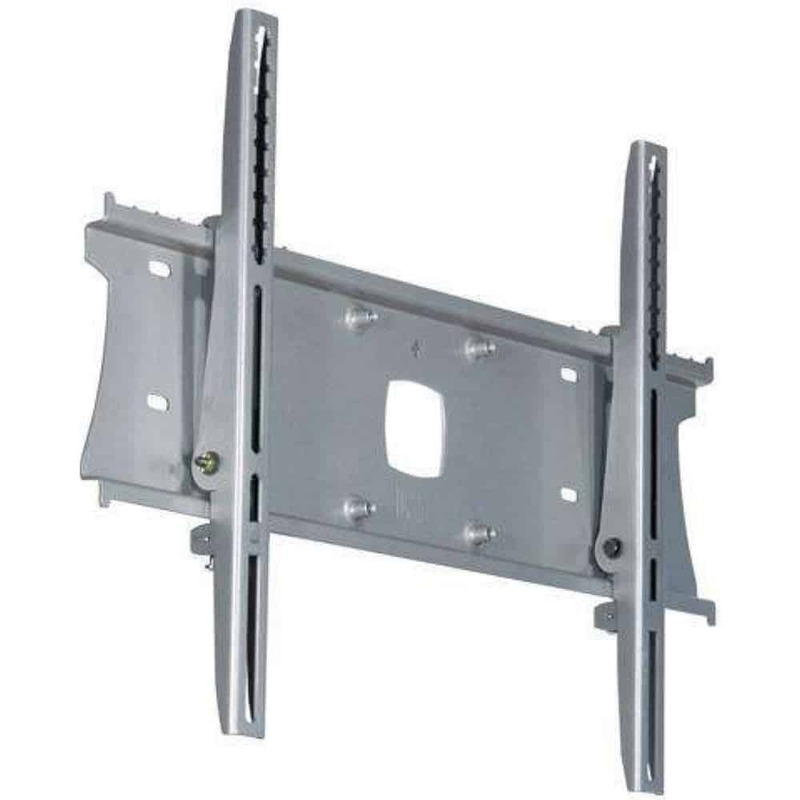 The PZW1 Pozimount plasma VESA universal TV low profile fixed mount of Unicol is a simple looking unit but has exceptionally versatile holders / hanging functions and features. 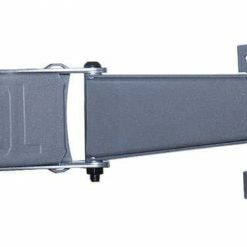 It is designed to act as a ceiling mounting kit or trolley style unit simply by adding the appropriate fitting listed in the selections. 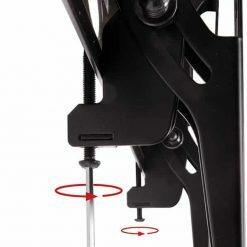 If you already have a Unicol corner stand trolley, buy a new adjustable hanging bracket to convert your existing kit and add other functions. 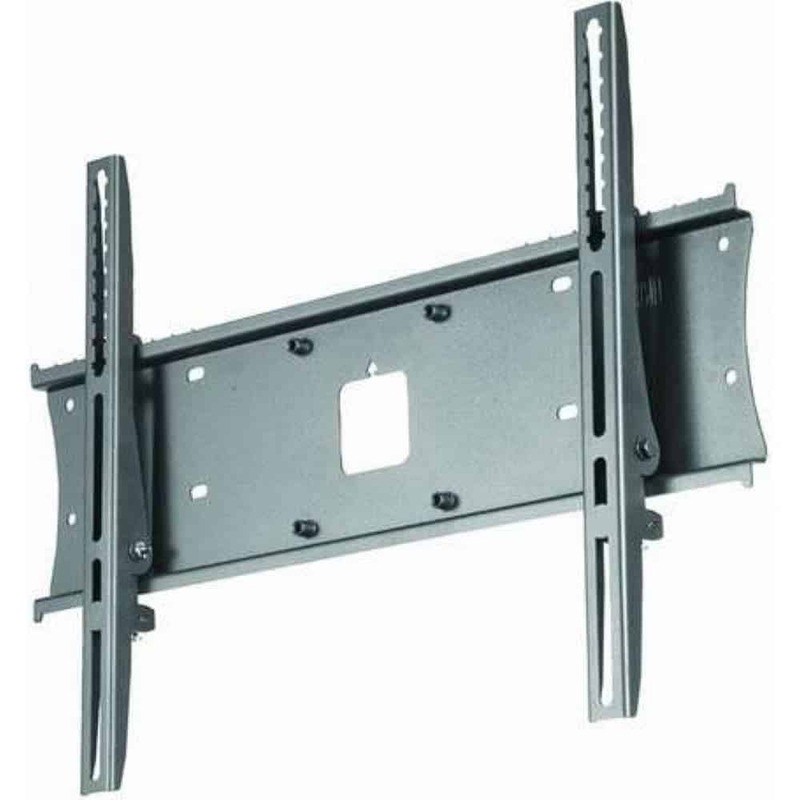 These screw fix wall mounts provide a tilt adjustment angled at 0 – 10 degrees and have a slimmer profile. 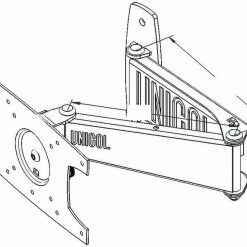 Safety has been a major feature in this design so you can be assured that your components are safe with this unit. 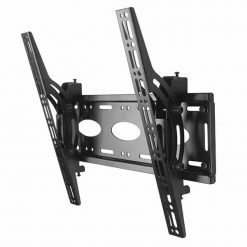 This particular mount is available for screen sizes of up to 70 inches, however, versions are available for all makes and sizes of plasma. It comes in Sinterflex Black as standard or Diamond Silver. Please call for more details.